Live on Kickstarter, Suzy Snooze is a beautifully designed, intelligent, customizable and connected solution to help children sleep. Suzy also evolves with children through their early years - from baby monitor, to lullaby nightlight, to toddler sleep trainer. “Proper sleep plays an important role in the early development of a child, and it’s our belief that learning good sleeping habits early in life will help minimize the risk of sleep disorders as adults. Suzy Snooze, the revolutionary new smart nightlight, sleep trainer, and all-in-one baby monitor, is live on Kickstarter and a crowdfunding success story having hit their raise goal and trending fast on the global crowdfunding platform. Suzy Snooze is an innovative sleep companion for the whole family; helping babies, children and adults get a good night's rest. Created with sleep scientists and hundreds of parents, Suzy Snooze is beautifully designed, intelligent, customizable and connected. Suzy also evolves with children through their early years - from baby monitor, to lullaby nightlight, to toddler sleep trainer. One of the most important things when it comes to creating healthy sleep habits is ritual. 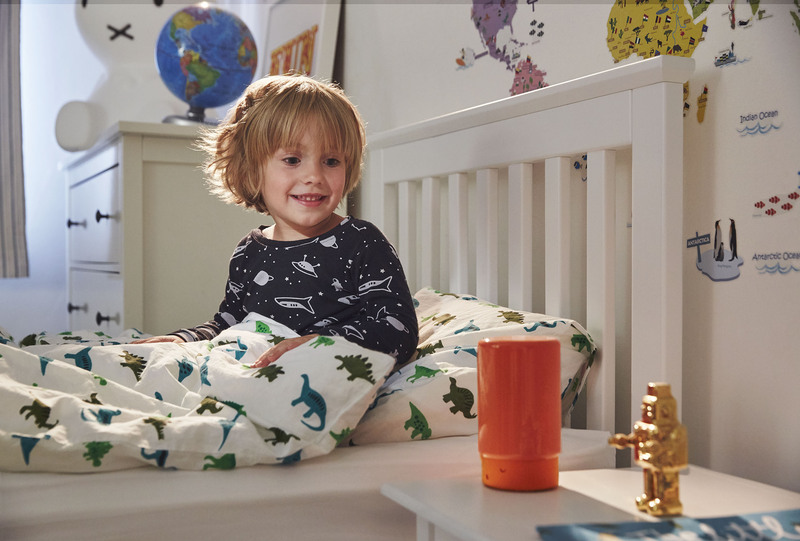 Suzy’s Sleep Sequence teaches children to get to sleep on their own with soothing sound and light arrangements designed by sleep experts to induce sleepy feelings at bedtime. 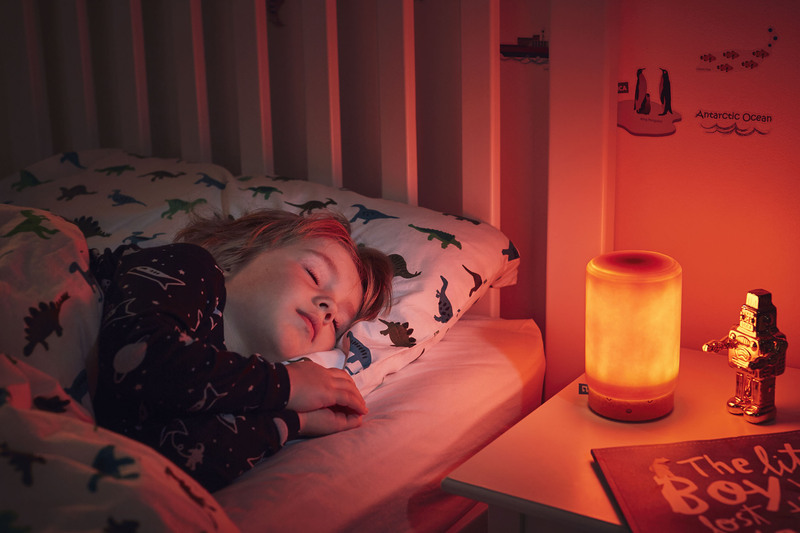 Suzy’s colored light emulates the light of an evening sunset and creates feelings of relaxation and sleepiness. Lullabies and certain ambient sounds have been shown to be effective in helping children fall asleep. Suzy’s audio sequences move through melodic, hypnotic and ambient phases helping children along the natural trajectory to sleep. In the morning Suzy teaches children when it’s the right time to get up. Her lights count down to the chosen wake up time. Suzy’s hat gently pops up when it’s time to get out of bed, helping children learn to stay in bed longer so parents can get a good night’s sleep too. Connect Suzy to the BleepBleeps app and she becomes an audio baby monitor. The monitor lets parents listen in live by using high definition, secure audio. Suzy connects with smartphones using existing Wi-Fi network, works worldwide and has a range of up to 50m/150ft. 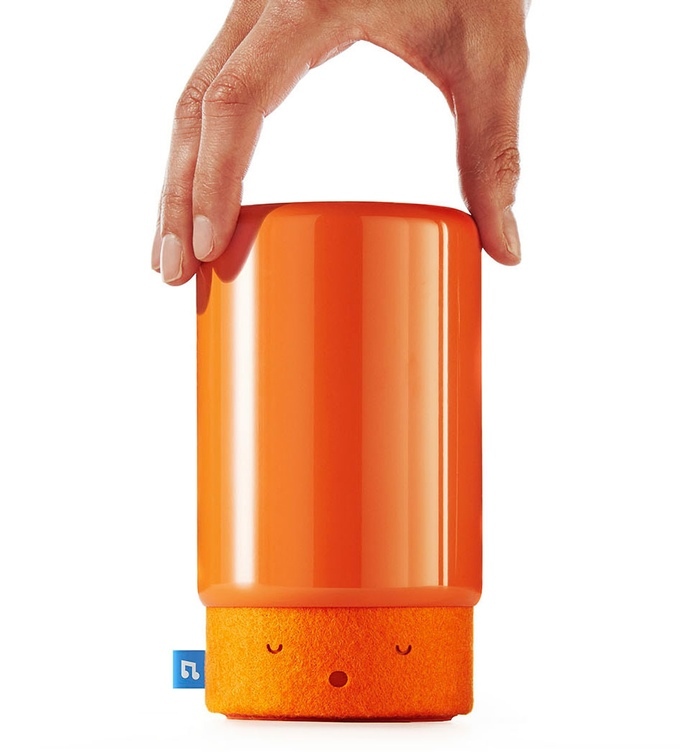 BleepBleeps makes cute, connected devices that help parents and their children. 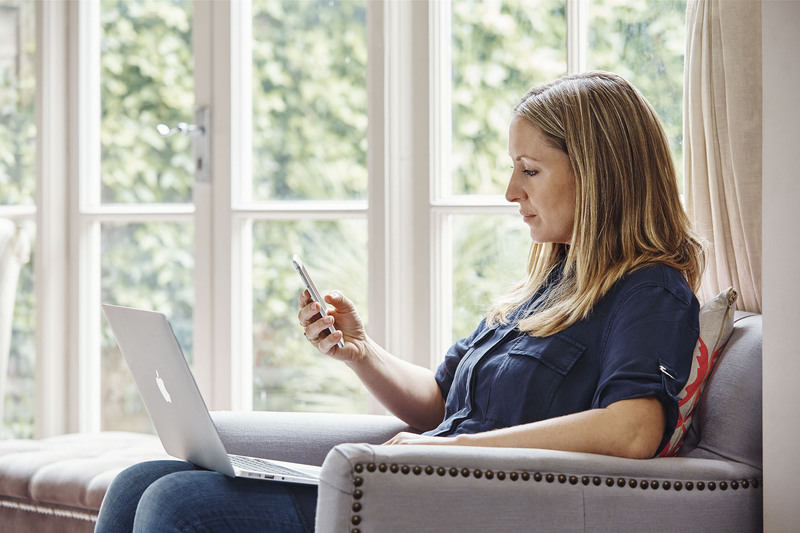 Each device connects to the BleepBleeps app and gives parents access to simple tools, guidance and content to make parenting and family life easier. BleepBleeps distinguishes itself from existing parenting and Internet of Things products by its emphasis on and commitment to good design. The company’s first product was Sammy Screamer, a motion alarm that bleeps and sends a notification to the owner’s smartphone when moved. It raised $90,840 via Kickstarter in 2014 and has since been featured in MoMA (New York), Colette (Paris) and The Design Museum shop (London). 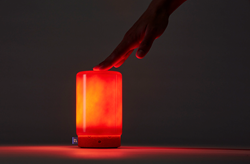 BleepBleeps’ second product, Suzy Snooze, will be launched on Kickstarter in June 2016. 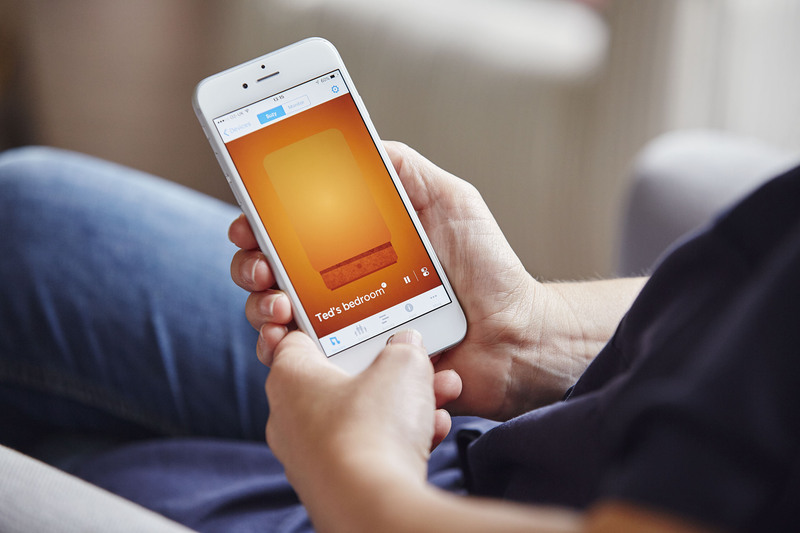 BleepBleeps was founded by Tom Evans, one of the UK’s leading creatives, in 2013. Before BleepBleeps, Tom founded Mook, one of the UK’s leading digital agencies, and held senior creative positions at other top agencies including TBWA and SapientNitro. He was also Brand Communications Director at Jack Wills, the premium UK fashion brand.